常用 Spotify 會聽到一則廣告,大概的意思就是說 如果你有個人部落格 歡迎使用 Spotify Play Button,我想應該是在你的網頁做音樂分享吧!! 做設定 在 2. Paste the code in the field below: 按右鍵,選擇貼上,再將 3. 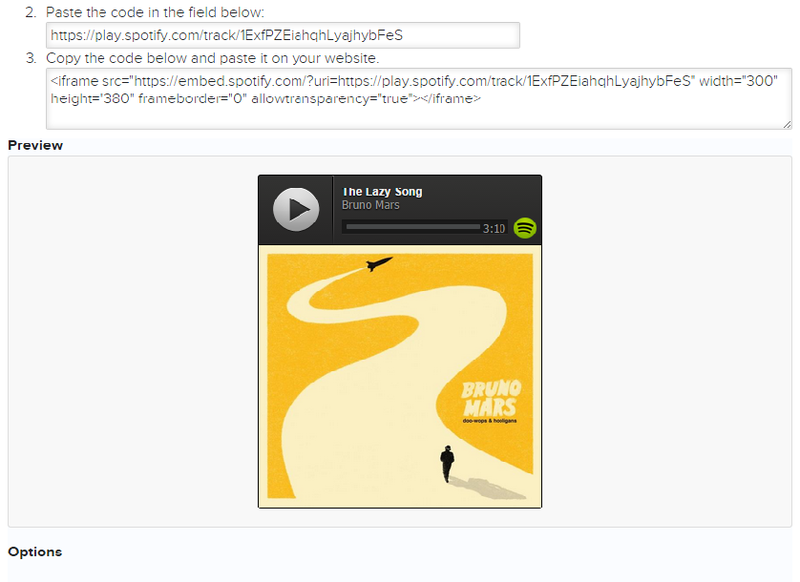 Copy the code below and paste it on your website. 的內容貼到你的網頁即可. 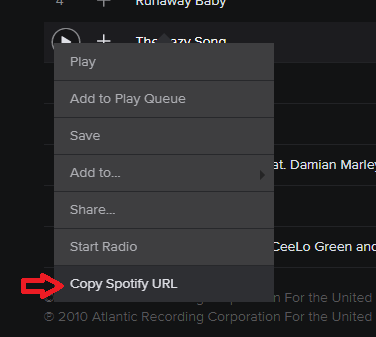 其他 Options 就依自己需要做改變即可.也就不需要 Spotify 播放軟體,桌機就直接在 Spotify Web Player 網站聽歌.但手機,平板還是必須下載 Spotify APP 才可以. Linux – Ping TCP port?